You hear it all the time – eat your greens! Dark green, leafy greens like romaine lettuce can be great sources of nutrition. Beyond that though, romaine lettuce is also a great way to get your fiber, iron, magnesium, potassium, and calcium. And when it comes to calorie counting… you won’t ever have to count too high when including romaine. Okay, so now you know romaine is good for you (surprise, surprise). But can it also get a little boring to eat? You bet! That’s why Dr. Gundry created a great snack involving dark, leafy romaine. Now, even though you can’t make the boat without the romaine – there’s one more ingredient that really takes “center stage” in this recipe. 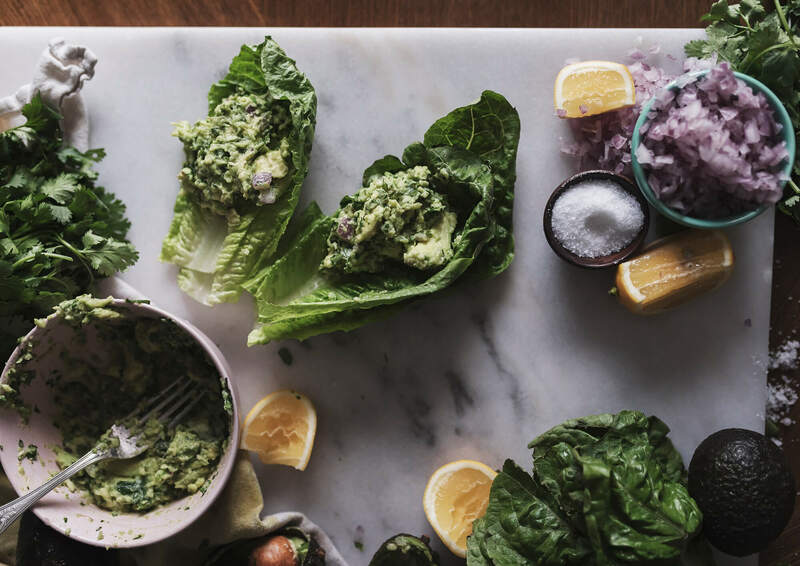 What makes this tasty treat so flavorful and extra-fulfilling is the avocado slathered all over the romaine. 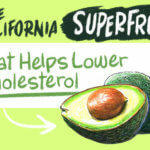 Even though avocado is technically a berry, it can be a fantastic substitute for butter or oil. MUFAs are a healthy type of fat. And, if you replace unhealthy fats – like saturated fats and trans fats – with MUFAs, you could also be supporting your heart health. 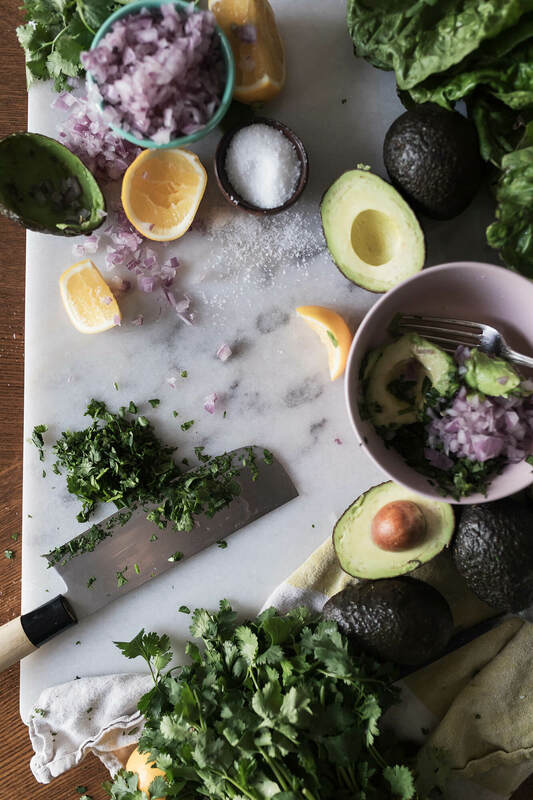 Now, you’ve probably read Gundry’s recommendation before: Eat an avocado every day. 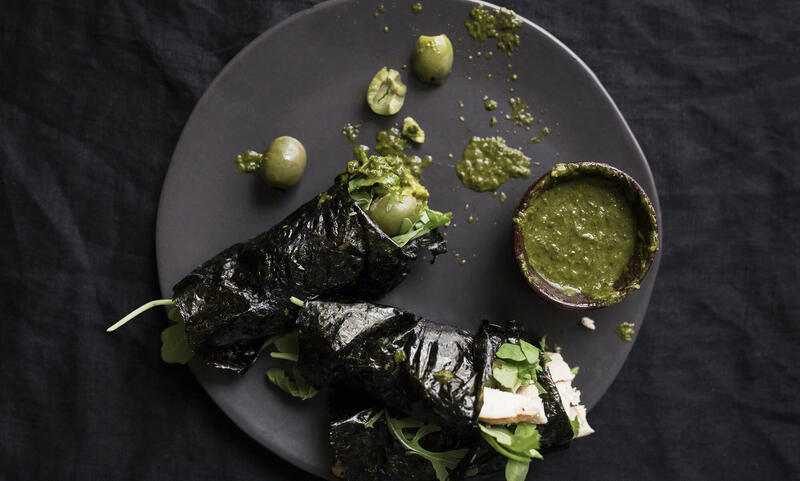 Well, this snack is one of the easiest (and tastiest) ways for you to get your avo in – every day! 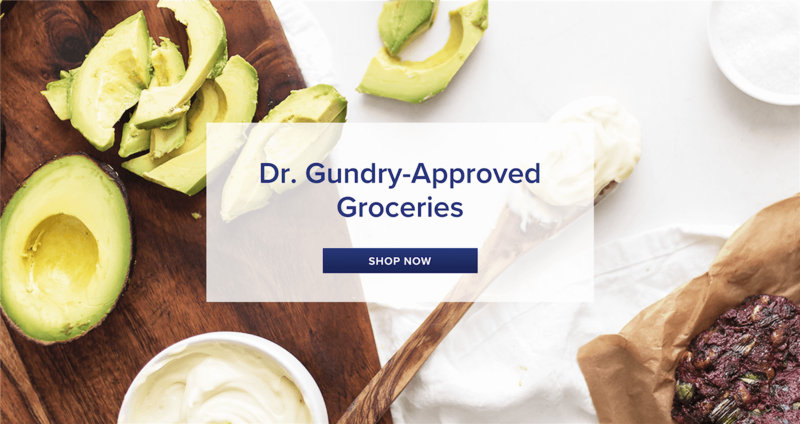 Why does Dr. Gundry want you to add an avocado a day to your diet? So, are you ready to whip up this easy snack? 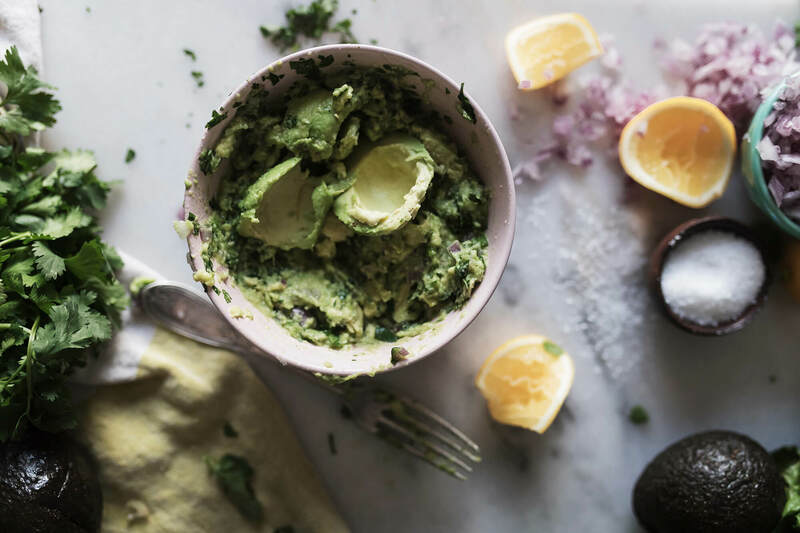 Again, if you can, use Hass avocados here – they’re less watery than other varieties, which makes them creamy and delicious. 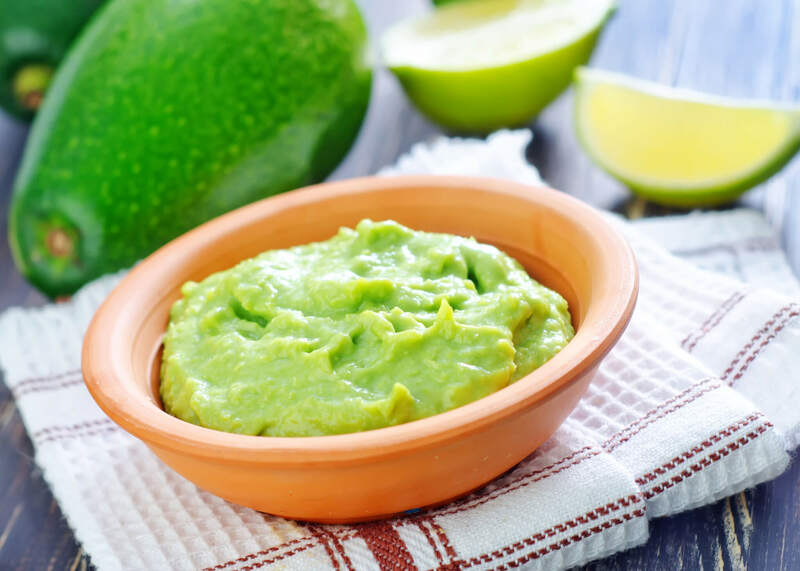 To make the guacamole, combine the avocado, onion, cilantro, lemon juice, and salt in a bowl. These “boats” make a great snack if you’re having friends over for dinner, or if you’re simply enjoying your favorite binge-worthy show. 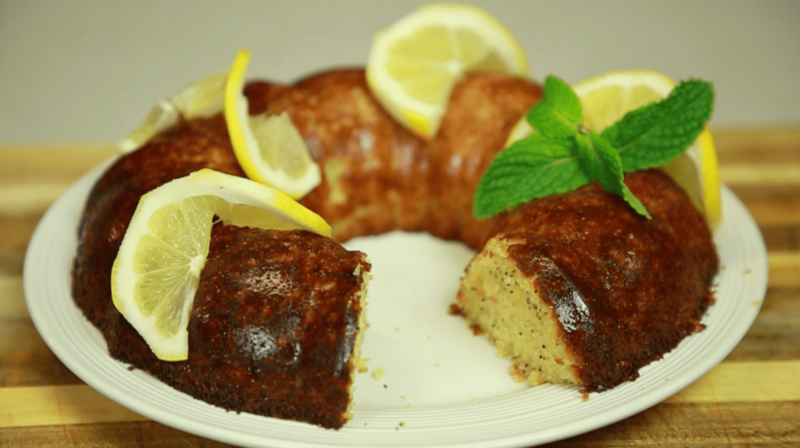 You’ll feel like you’re indulging – and you are! But you can do so without any guilt or worry.